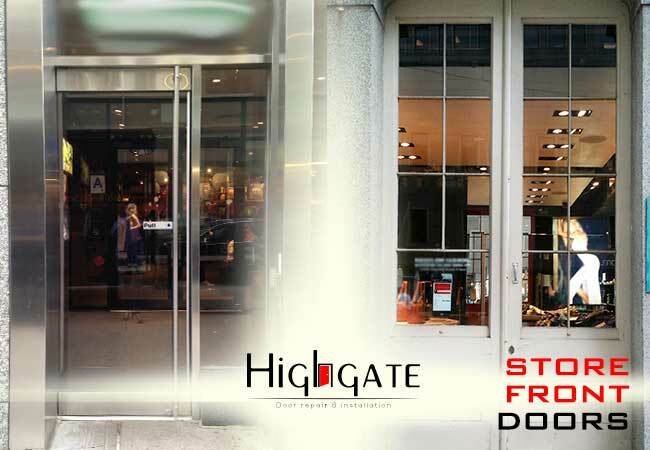 Door Installer Manhattan, NY Here at Highgate Doors, we strive to provide each and every one of our customers with exemplary service, no matter the needs they have. If you live in Manhattan and require a door installer, our installation services are high quality and designed to satisfy. Whether having a door installed into your new home or replacing a door for a more modern one, we can fulfill any installation need that you have. We offer same day service for all residents of Manhattan that require a door installer. If you’re interested in having any door installed in or around your home, call now (212) 860-5477, and we’ll arrive as quickly as possible. If you’re unsure of what type of door to have installed in your home, contact us and our highly trained technicians will help you with this decision. We can install all kinds of doors in your home, from screen doors and storm doors to entry doors and closet doors. When requesting our door installation services, we will provide you with free estimates before even getting started on the work. These free estimates offer you a detailed look at the costs associated with the project so that you can make a more informed purchase decision. 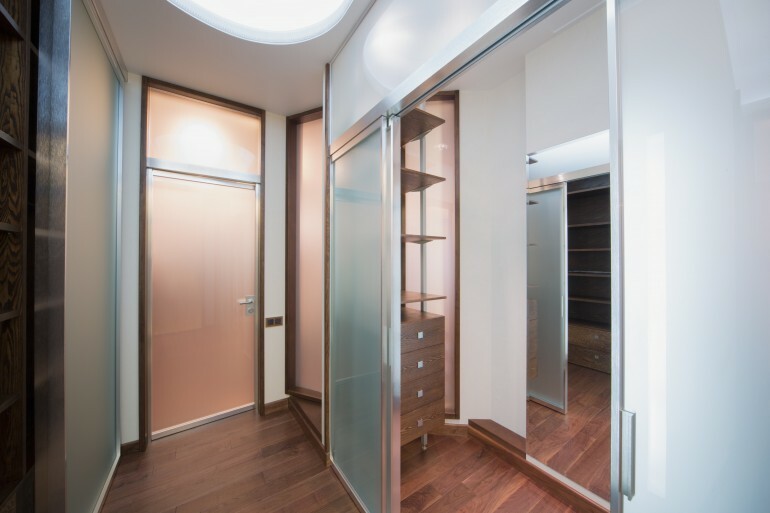 Once you’ve signaled that you would like to go ahead with the project, we make sure to provide you with the quick installation that will have your door installed in no time. 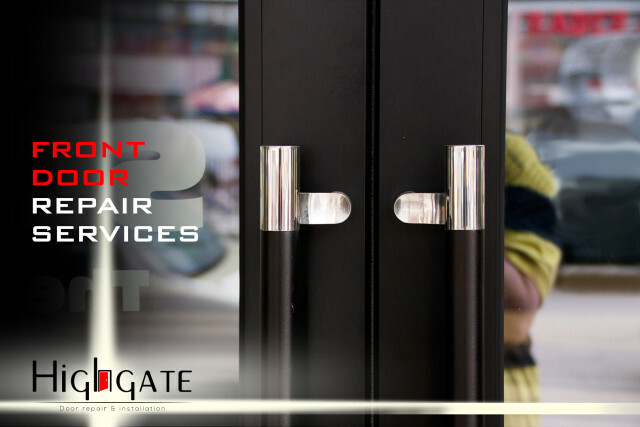 At Highgatedoors, we understand just how valuable your time is, which is why we strive to get all of our services done in a timely fashion. Having a new door installed in your home can provide you and your house with many important benefits. It will boost the home’s curb appeal, making it more attractive to guests and passersby. Even interior doors will add to the overall value of your home, allowing you to sell your home at a better price down the road. If the door you select for your house in Manhattan is an entry or exterior door, this also has the added benefit of boosting security for your home. It’s important to understand that doors will deteriorate over time. The wood can soften to the point where your door no longer provides the protection that it should. By purchasing a new door, you can have a peace of mind that your home and everyone inside is protected. We are a reputable door installer in Manhattan and have worked on hundreds of installations. Because of this experience, we understand what it takes to successfully install any door. We get the job done right the first time and make sure that the work area has been cleaned entirely before we leave the premises. If ever you’re unsatisfied with the work that we’ve done, just call now (212) 860-5477, and we will get to work on any fix that you require. Whenever you contact us, our same day service guarantee ensures that we’ll arrive at your home to begin work as quickly as possible. If you’re currently considering having a door installed in or around your home in Manhattan, call now (212) 860-5477 to iron out the details.